Most people remember her as the sarcastic daughter on “Cybill”. 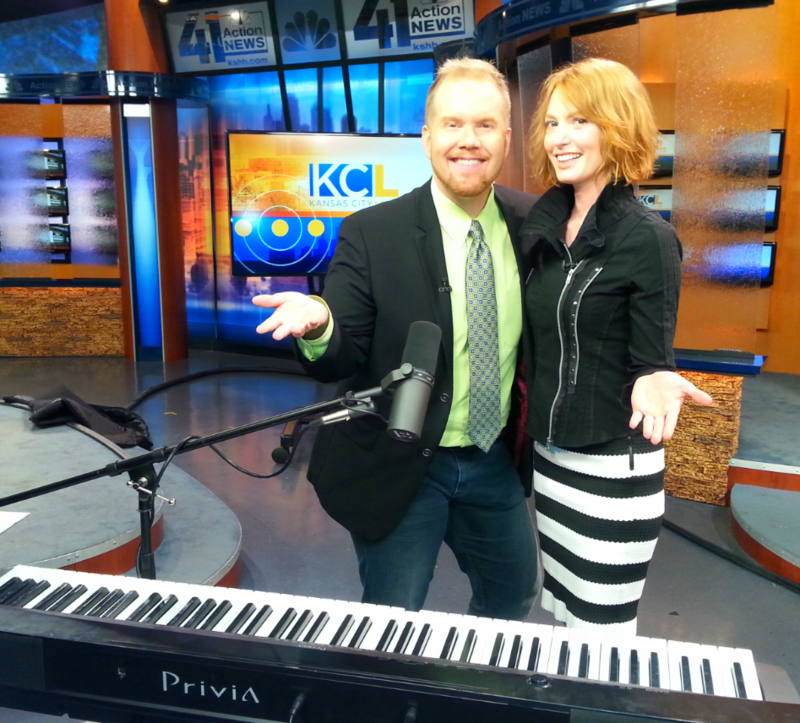 Turns out that Alicia Witt is a seasoned singer with a dazzling vocal range and mad-crazy keyboard skills. She’s also quite giddy … giggling all the way through her early morning audition. When the cameras were rolling, however … she about ripped the rafters off the studio with her powerful vocal stylings. The crew was in awe. She’s also quite adept at putting her make-up on in record time. I think she gave herself a complete make-over in about 90 seconds. Simply gorgeous.